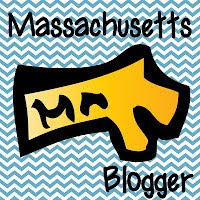 One of my blogging buddies, Meg from The Teacher Studio (formerly Fourth Grade Studio) is celebrating a milestone: her blog is 1 year old. It's hard to believe that she's only been at this for a year because I've learned SO much from her posts over the past year. 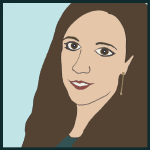 To commemorate her one year blogiversary her blog has a fresh new look which I'm a big fan of. And even more exciting; this week she is holding a HUGE giveaway every day this week! Each of the 5 winners this week will each win over $100 worth of TPT products of their choice from the selected sellers who are participating! Head over there now for a chance to win. Then go back tomorrow for another giveaway, and again on Friday for yet another giveaway. There is a different group of stores participating each day! To honor her "All New" blog theme, not only can you win $10 worth of products from my store (in addition to a handful of other bloggers' stores for a combined value of around $100) if you enter today's contest, I'm also putting my "All New" product on sale for 50% this week only. 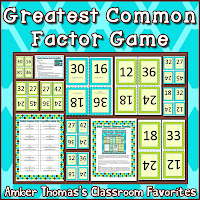 Prime or Composite Board Game and Least Common Multiple Dice Game have really helped since I created them last year, and this year I rounded out the set with my "All New" Greatest Common Factor Game. So if you're looking for some fun review, check it out while it's still on sale!